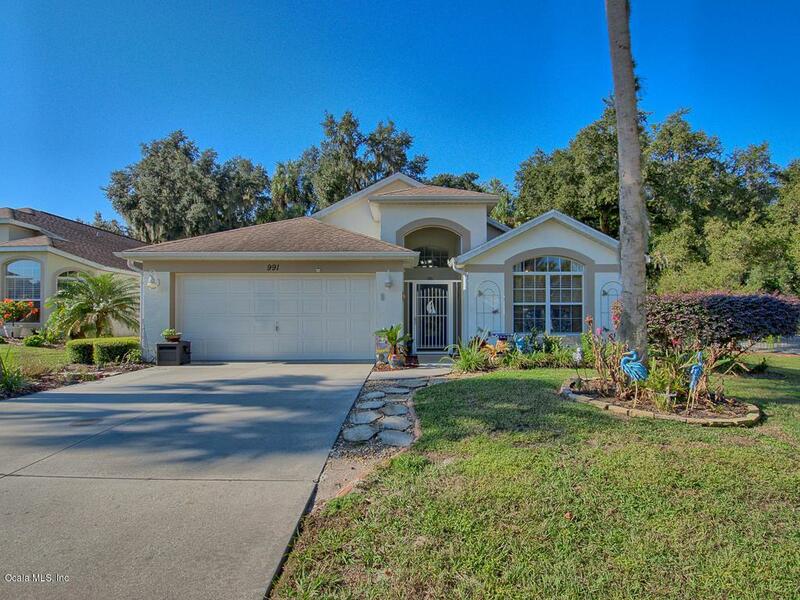 This beautiful 2 bedroom, 2 bath with a bonus room is located in the sought after Pritchard Island community. 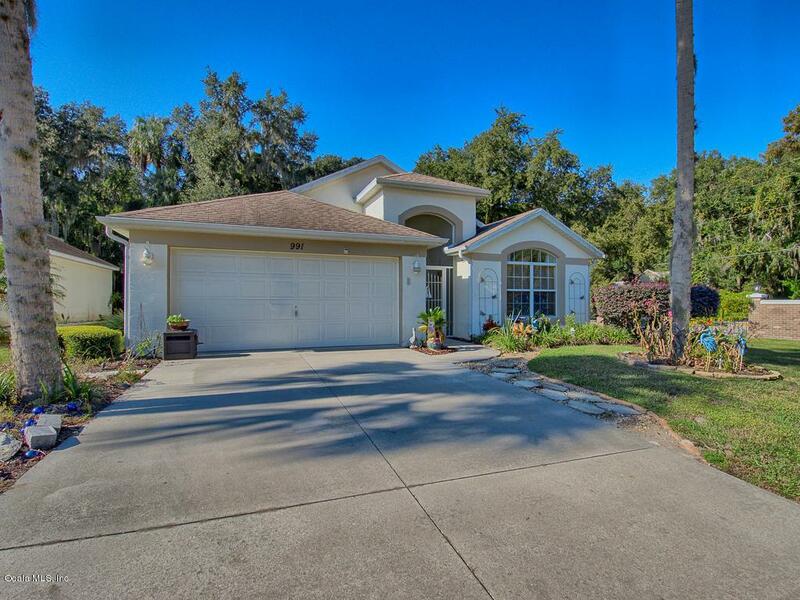 It offers an open floor plan with an private lanai overlooking a tropical back yard. Home has a new A/C and newer kitchen appliances. 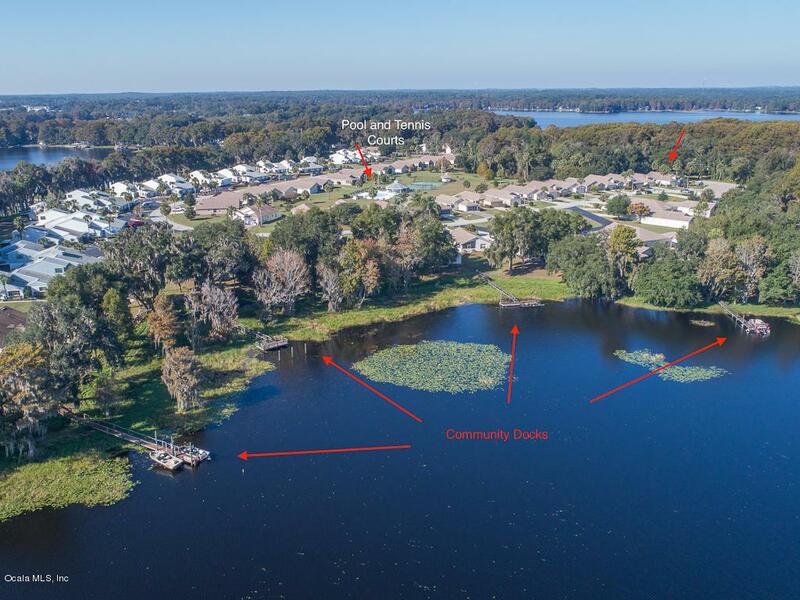 The community offers 4 boat docks on Lake Henderson, Community Pool, Lawn Maintenance, and Tennis Courts. This will not last long!!! 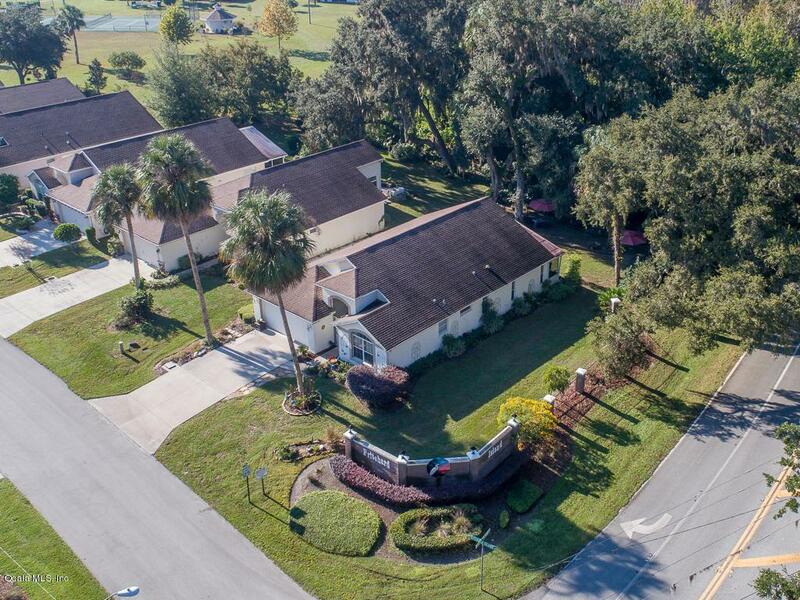 Listing provided courtesy of Katie Hensley of Sellstate Next Generation Realty.